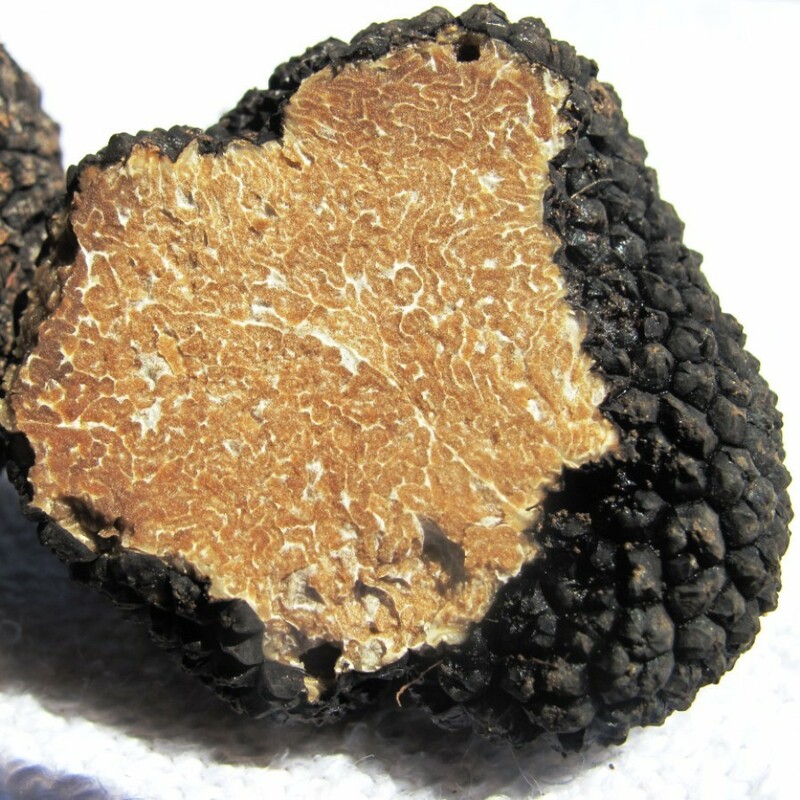 Ingredients: Italian pork, salt, dextrose, flavorings, spices, 2% black truffle (tuber aestivum). Preservatives: potassium nitrate, sodium nitrite. Antioxidant: sodium ascorbate. Description: In the Langa dialect, the “Barot” is the stick used to find truffles, but it also means “farmer”. Thus a word that expresses unconditional love for the land. From this passion, Barot is born, a salami stuffed into small and thin gut casings that matures rapidly. Here it is presented in its "mini" version flavored with truffles, ideal served as an appetizer along with mushrooms and vegetables in oil.